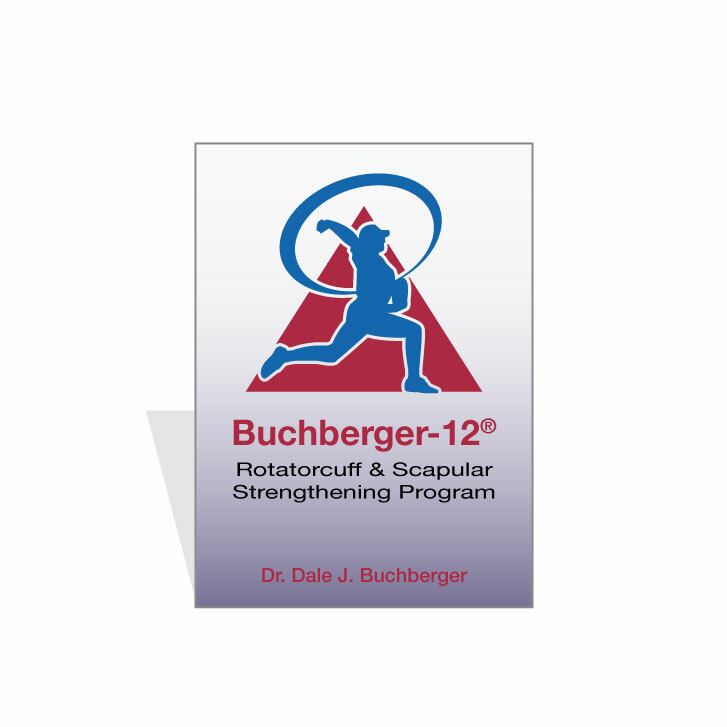 This is a professionally produced video demonstration of the original Buchberger-12 exercises with explanations. This is a time-tested series of exercises best used as an injury prevention program. If you are a coach or high-level overhand athlete with a good understanding of motor control this program can be an excellent addition to your injury prevention program and library. Best uses: Coaches of overhand athletes, overhand athletes, injury prevention, clinicians with high level of rehabilitative understanding. If you are looking for a rehabilitative program with breakdowns and progressions to guide you along we suggest the recently released iBook version of the Buchberger-12 Clinical Edition 2015 with embedded video. Web-based video subscription. Once purchased, the video will be available to view on our website under “My Web Videos”, located under the Products tab.